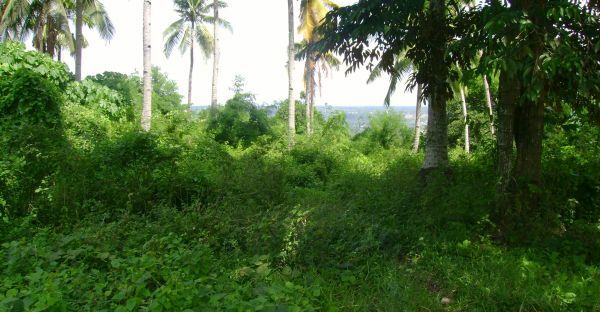 DAVAO & SAMAL CITY, PHILIPPINES: REAL ESTATE INVESTMENT OPPORTUNITIES - SHRINE HILL 2.4 Has. expandable to 7.8 hectares A. DOMINGO BROKERAGE FIRM IS HERE TO SERVE YOU. JUST GIVE US A CALL OR SEND ME AN email MESSAGE at jundomingo007@gmail.com and my contact numbers For SMART SUBSCRIBERS: +6390384.9926. For GLOBE SUBSCRIBERS: +63927.513.9926 OR FOR SUN SUBSCRIBERS: + 63922.882.9926. Terrazas Subdivision. 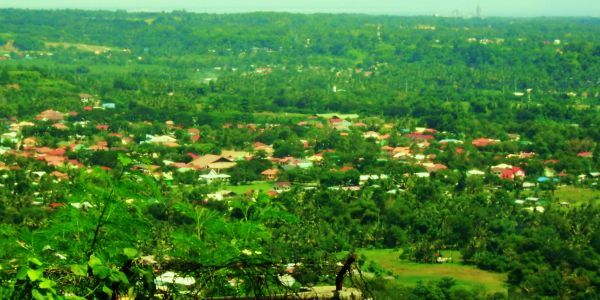 It has a spectacular view of Downtown Davao City and Samal island. secondary road. 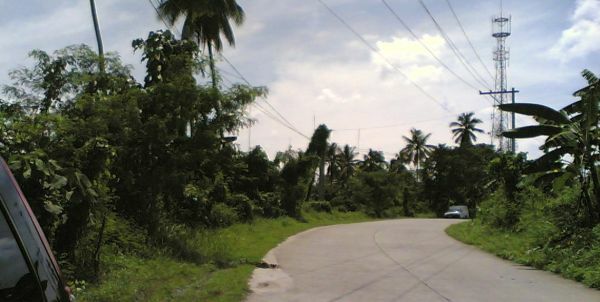 On the other side of the road is a view of Davao Gulf in the south side.